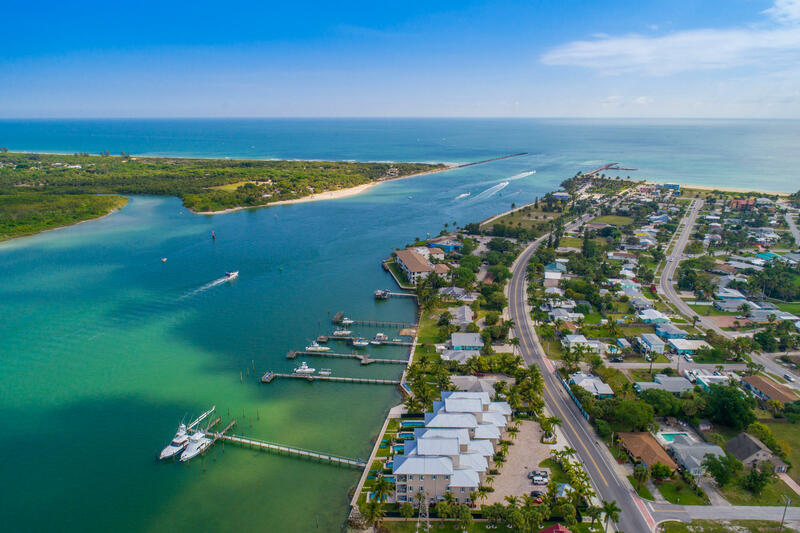 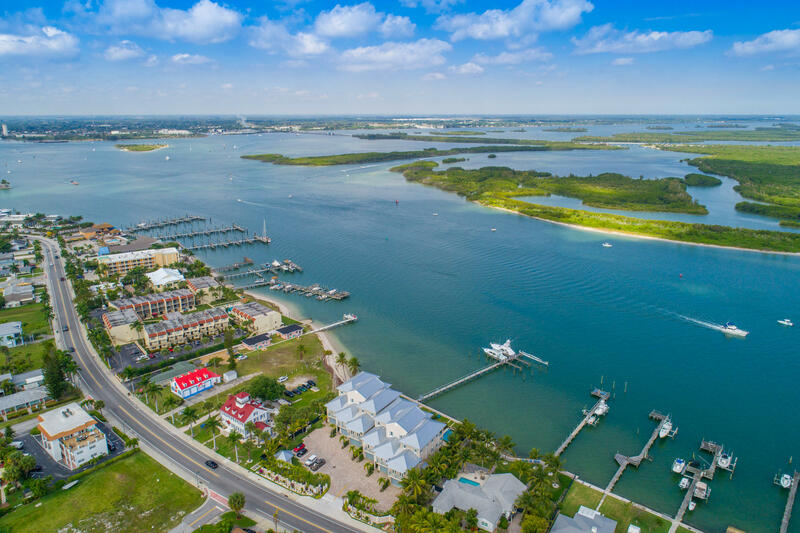 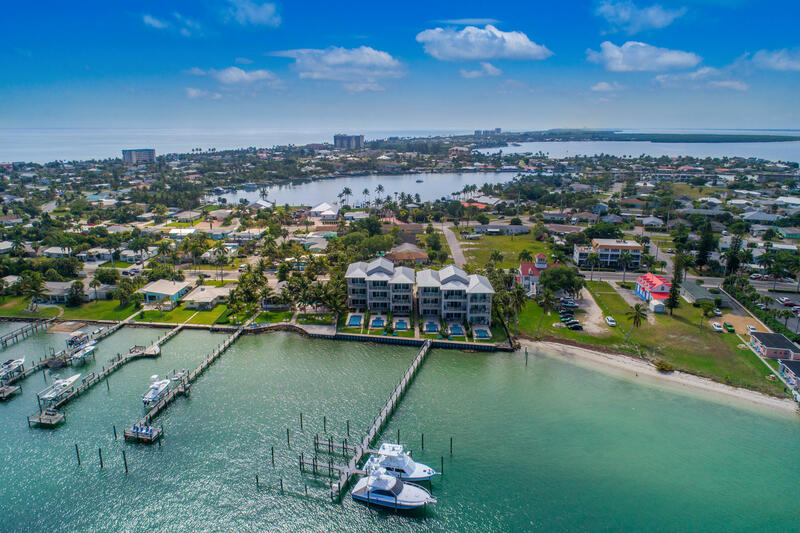 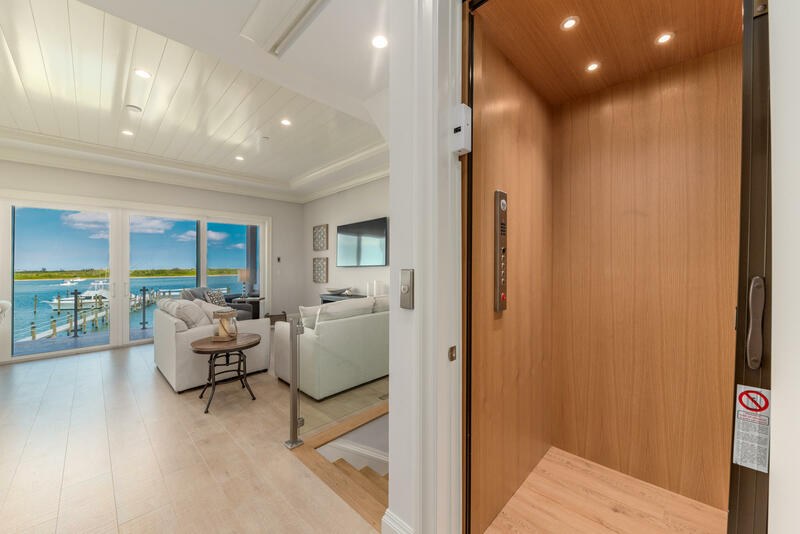 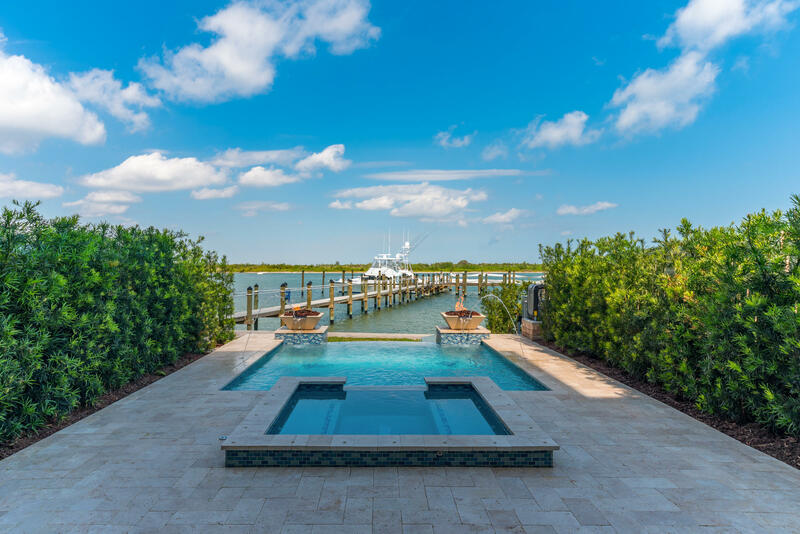 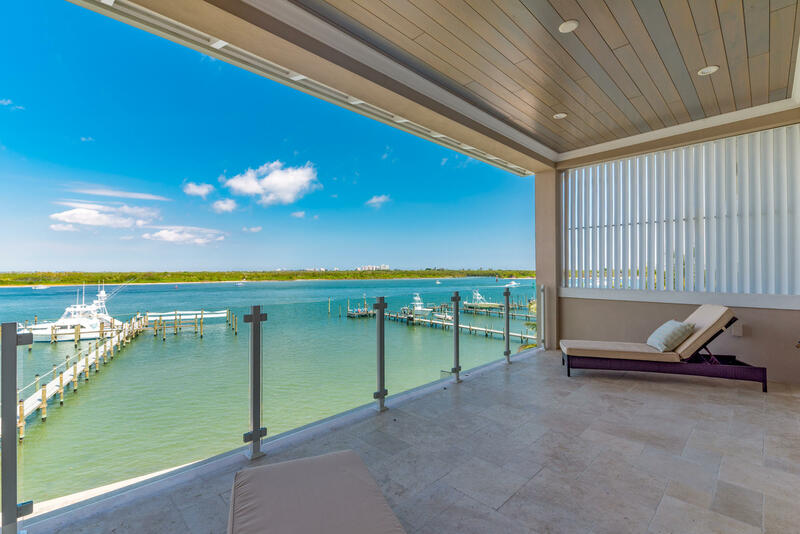 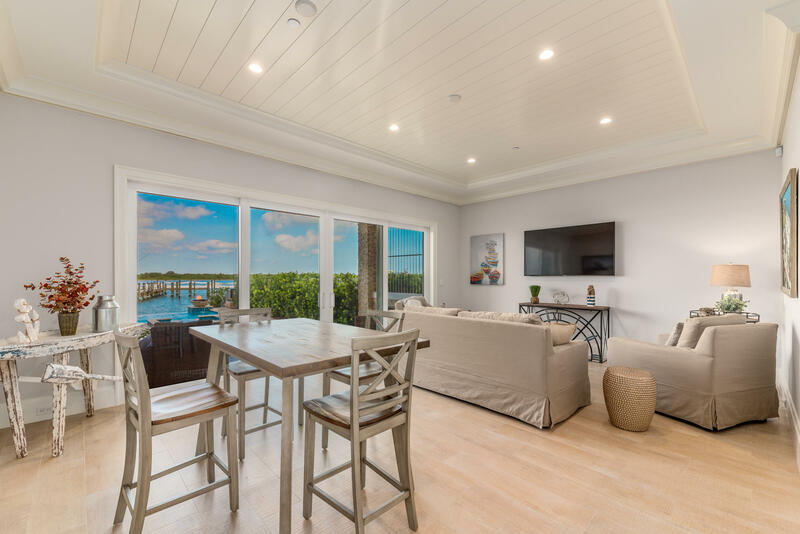 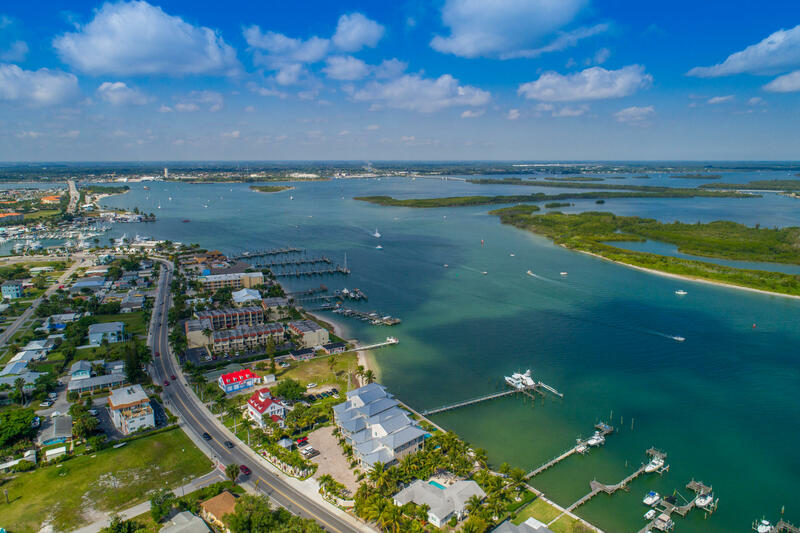 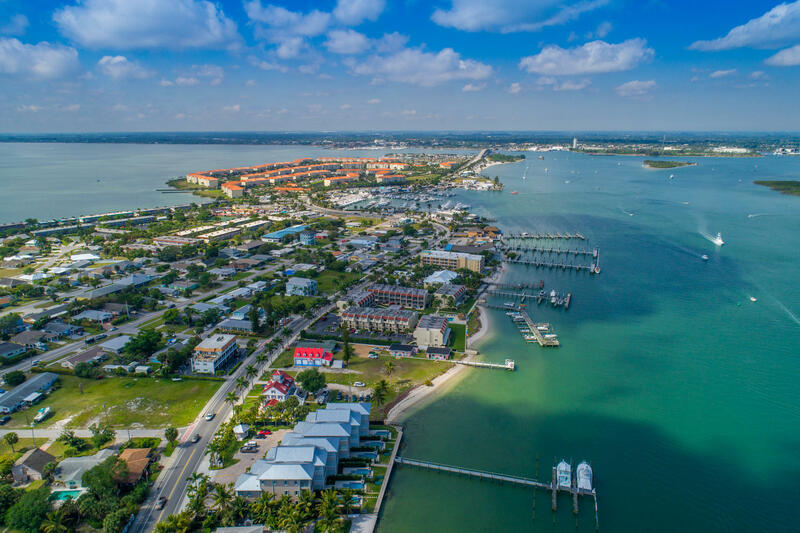 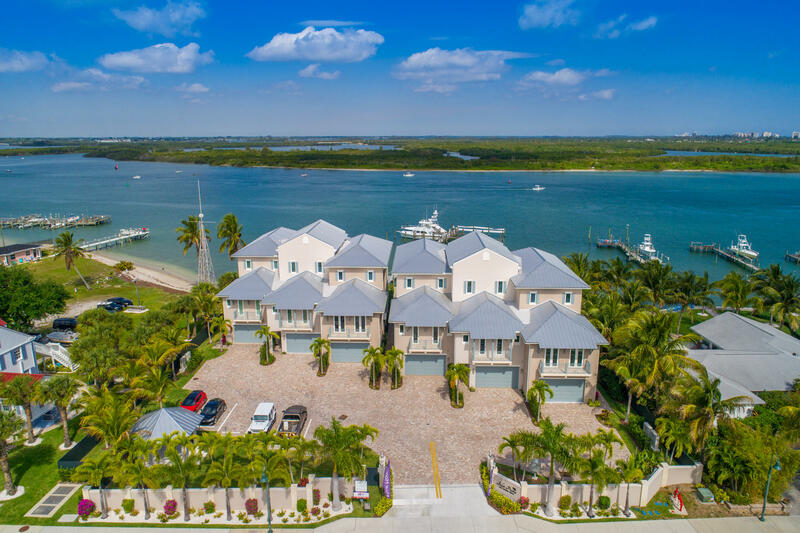 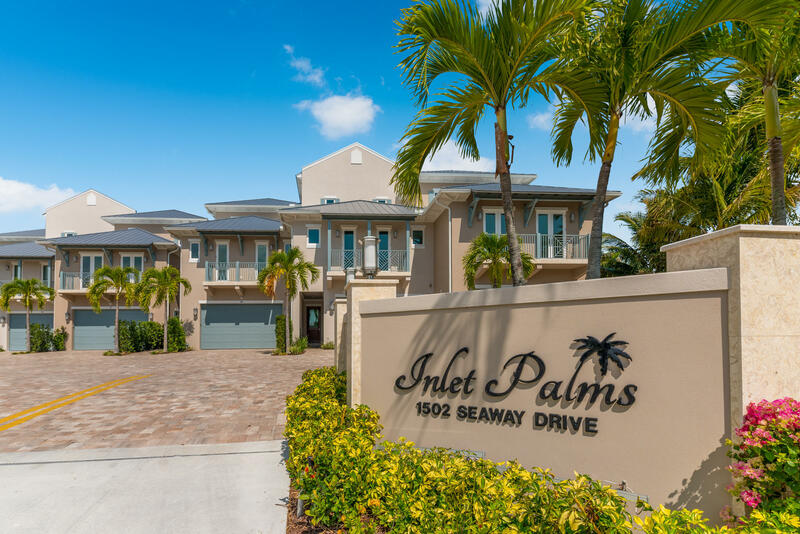 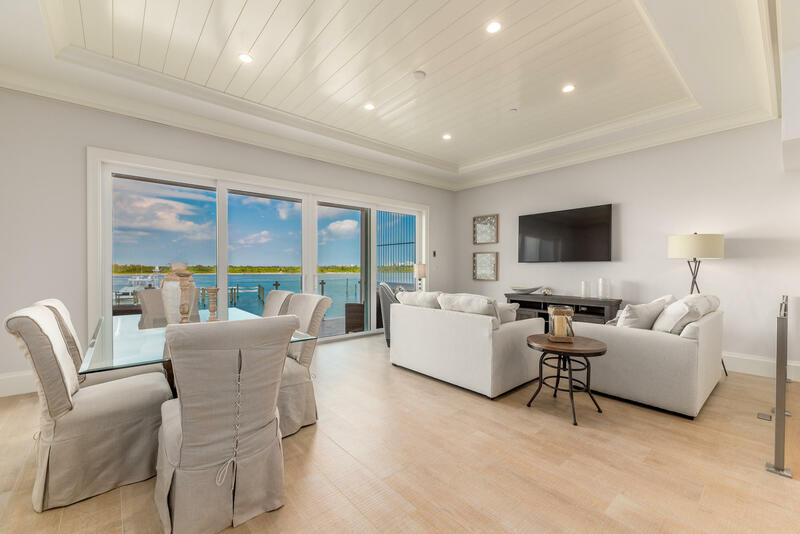 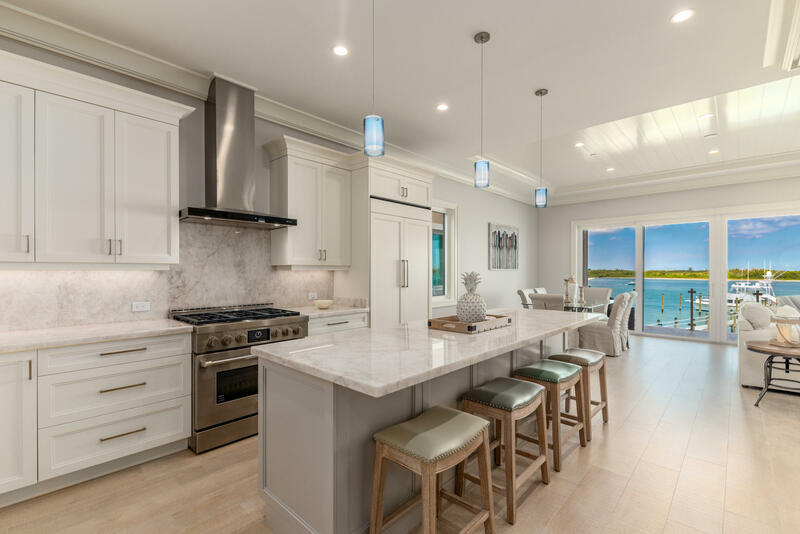 Public Remarks: Extraordinary design and craftsmanship, Inlet Palms are luxury marina-style townhomes located in North Hutchinson directly on the Fort Pierce inlet. 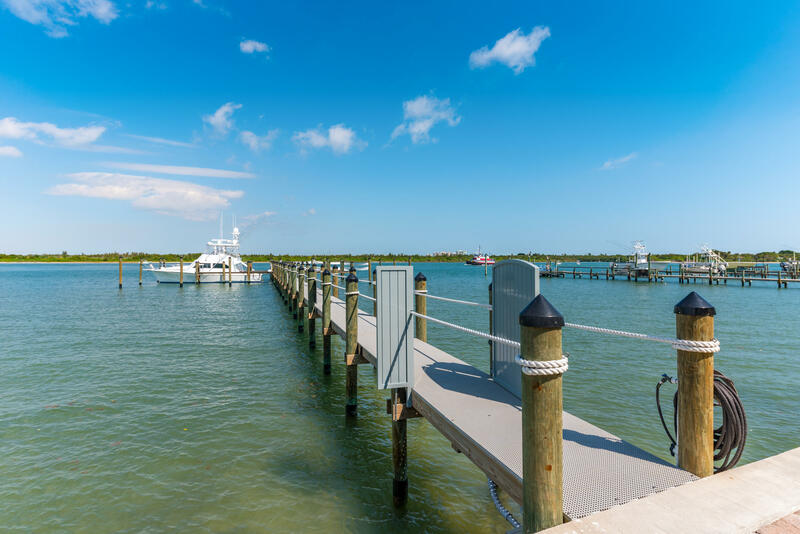 A nautical haven perfect for the spirited boater and for those who crave the salt life. 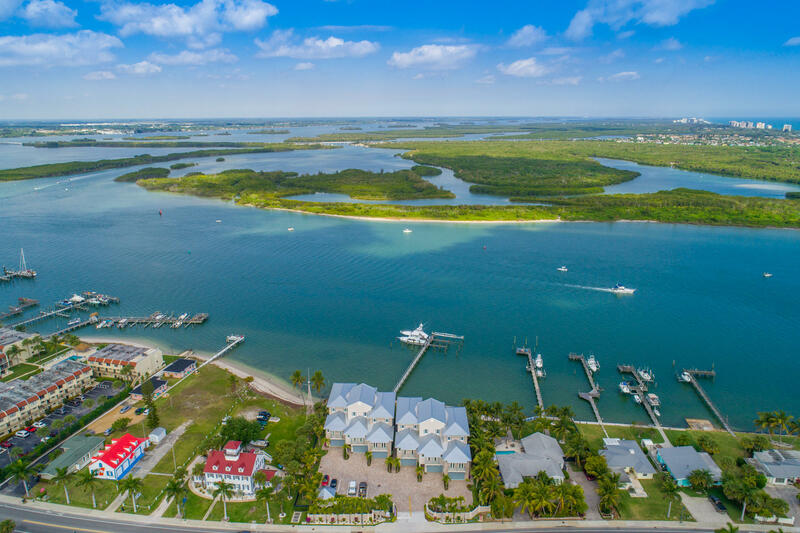 From boating and fishing to stand-up paddle boarding, kayaking and jet skiing, there is no shortage of water sports to take advantage of with the marina as your backyard and access to the Atlantic ocean. 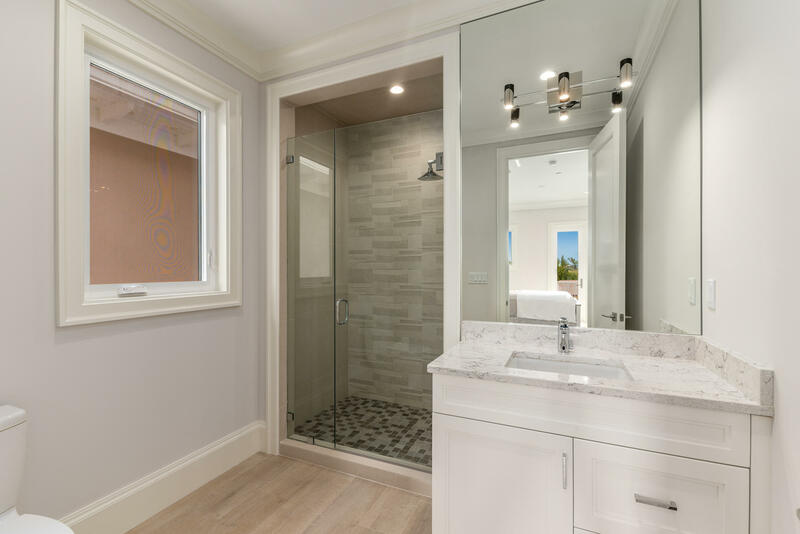 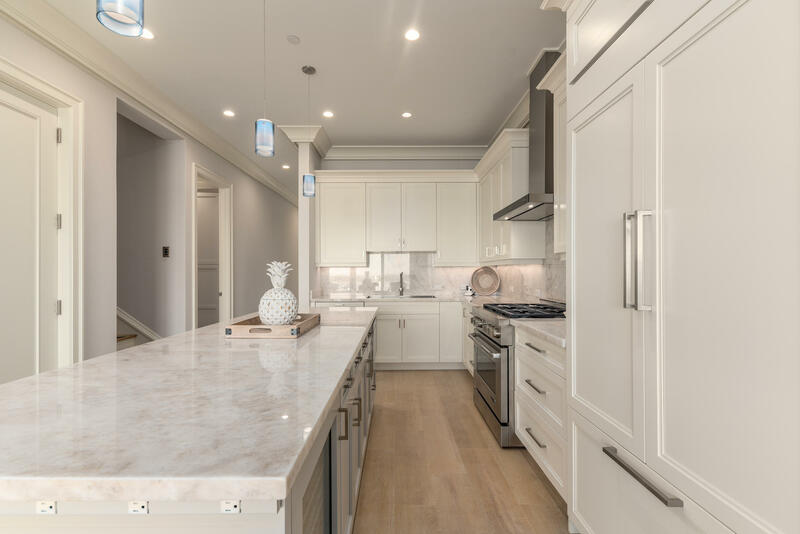 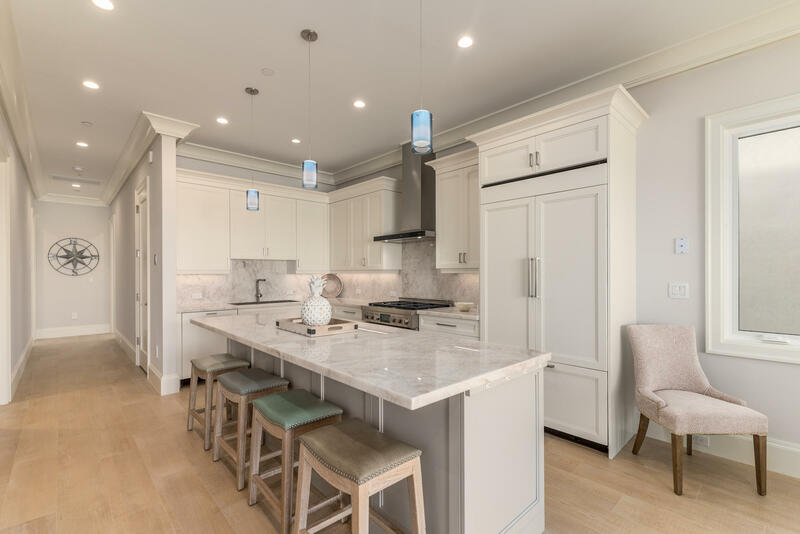 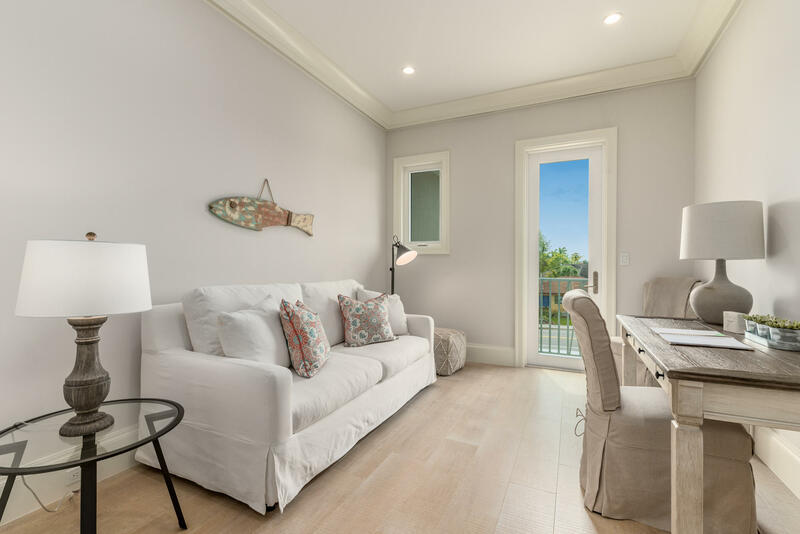 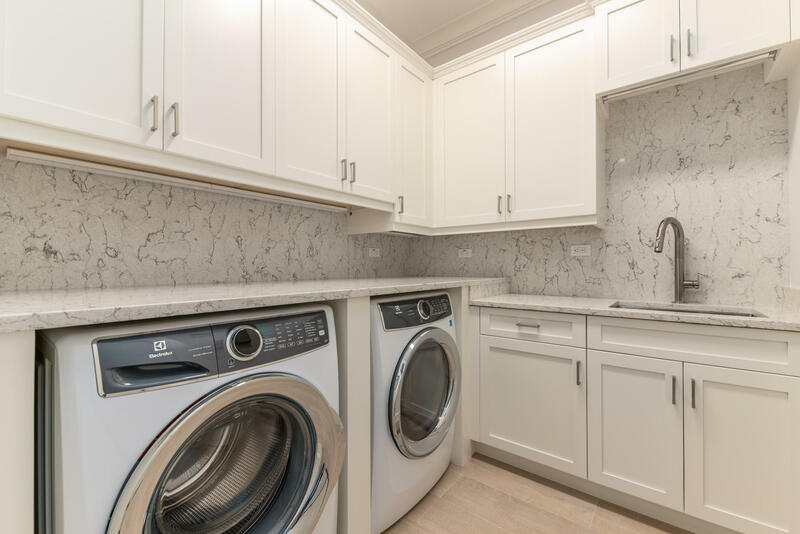 These stunning townhomes offer spectacular views from every floor, richly appointed features, a highly-desirable outdoor entertaining area and private elevator. 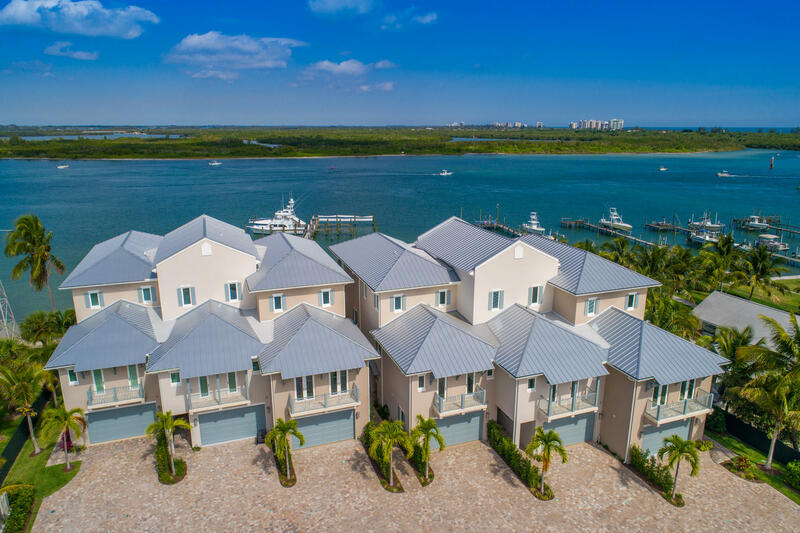 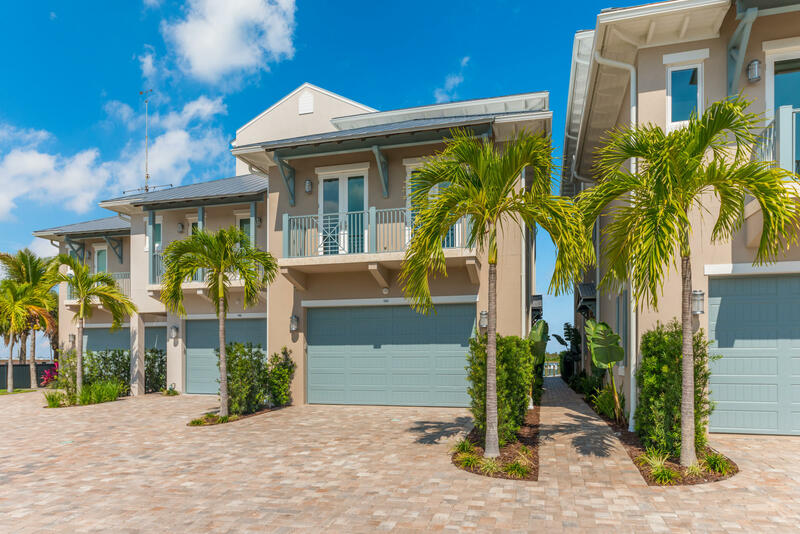 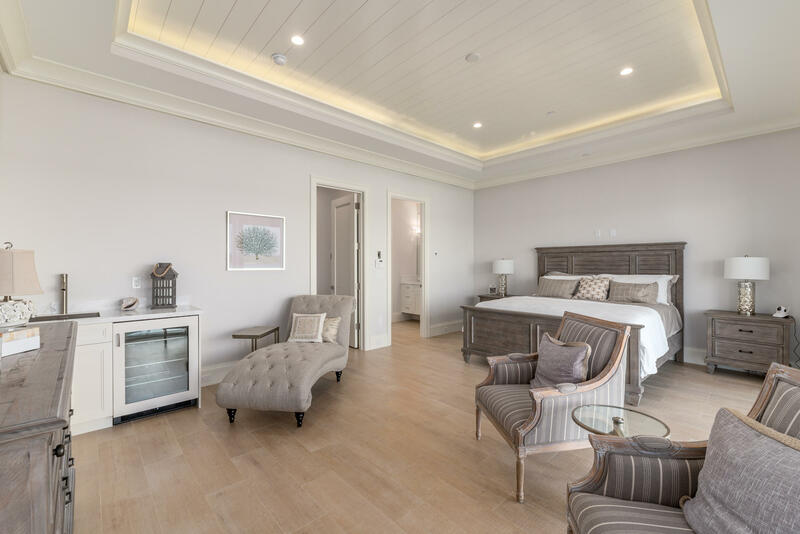 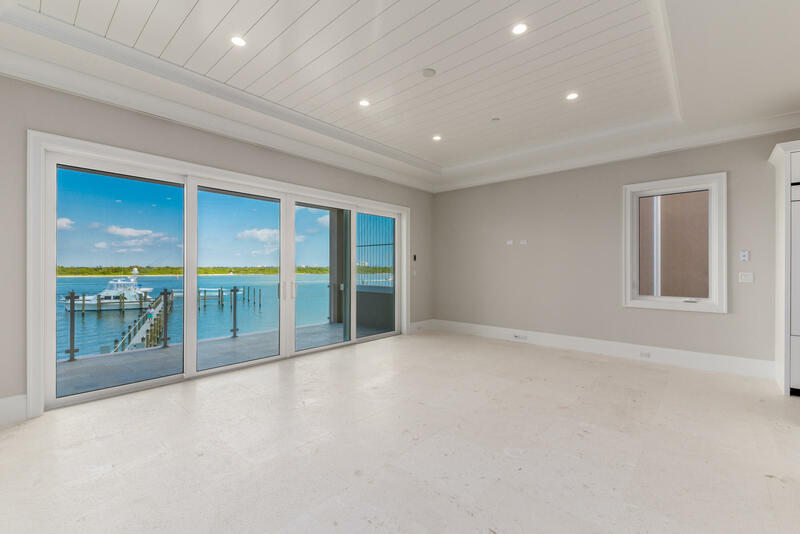 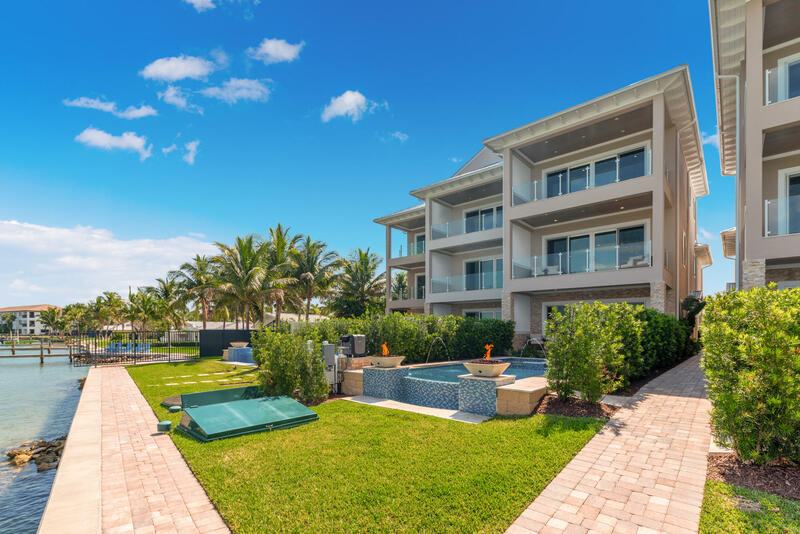 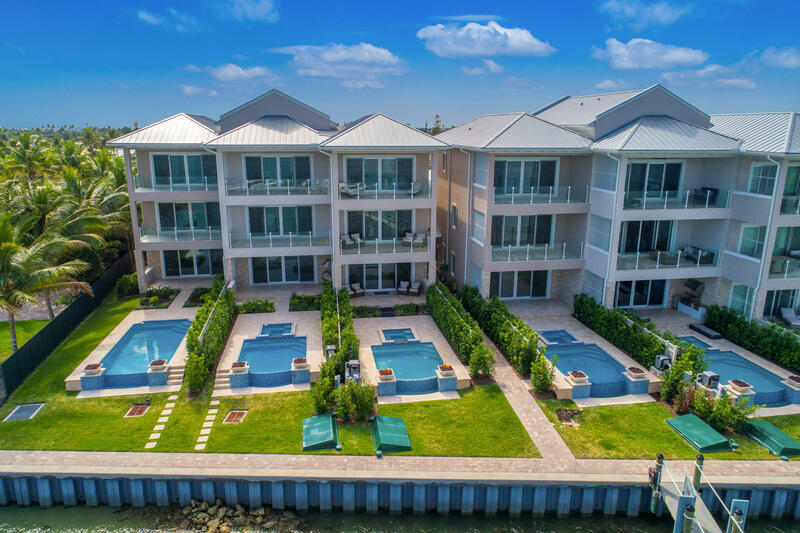 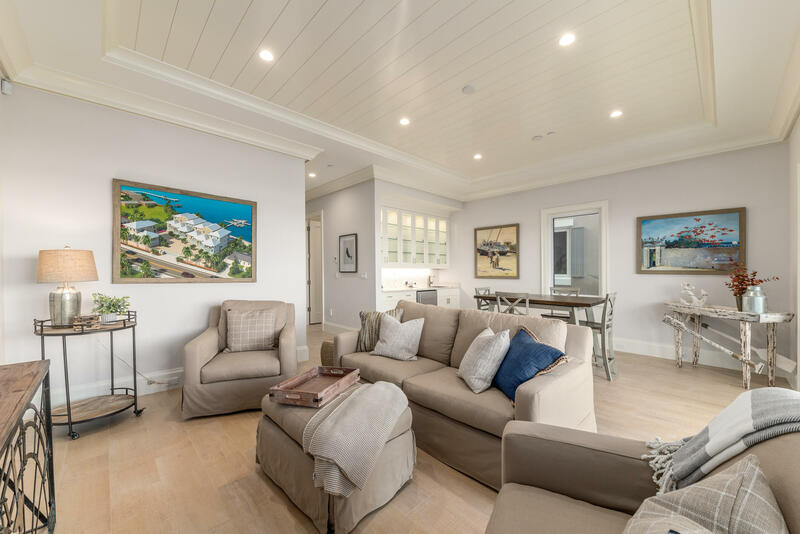 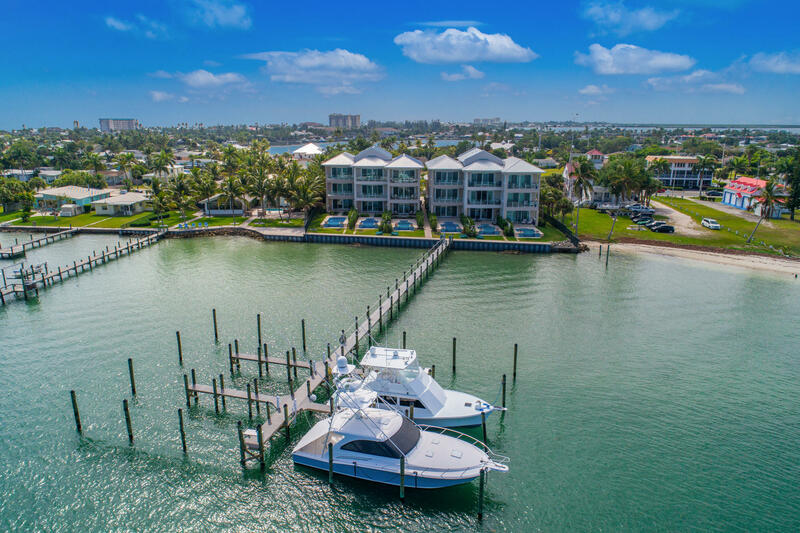 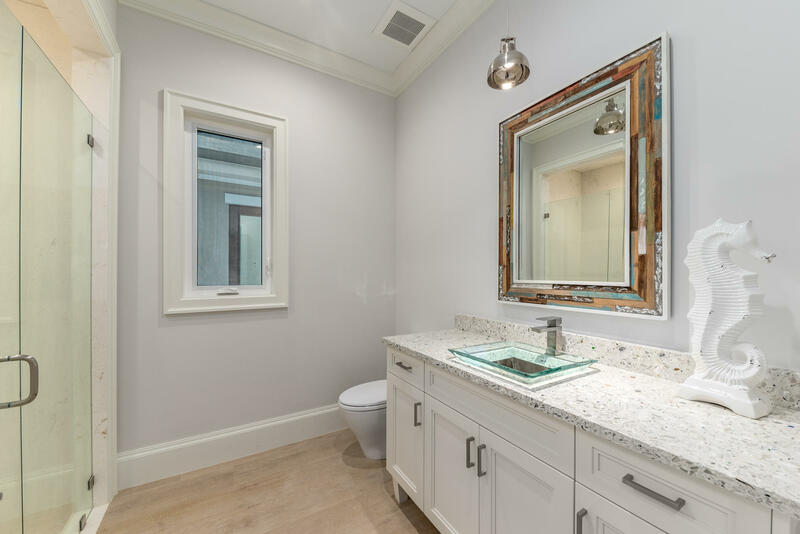 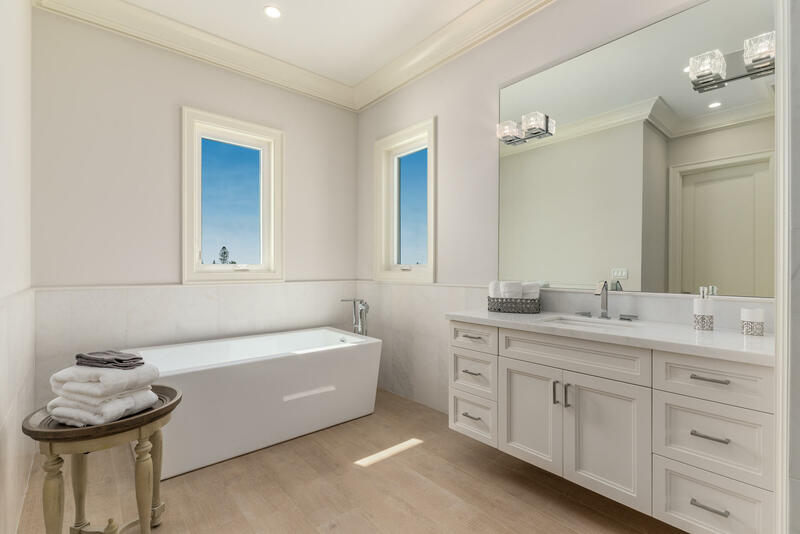 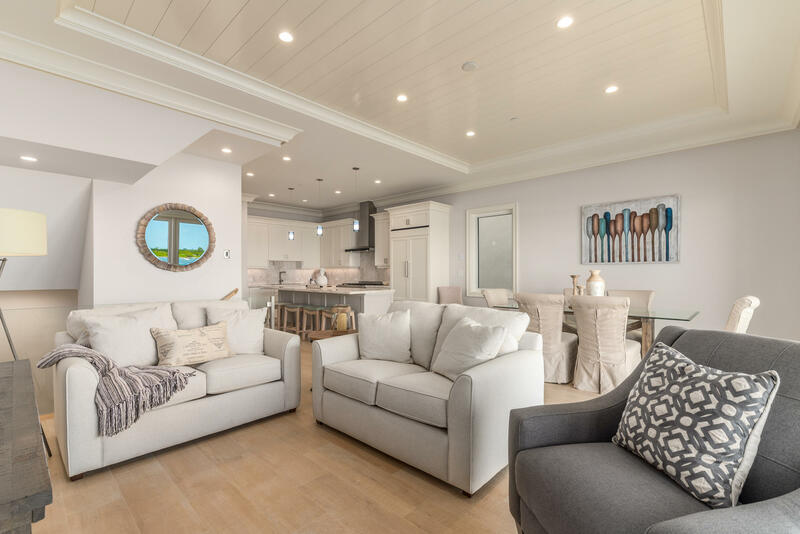 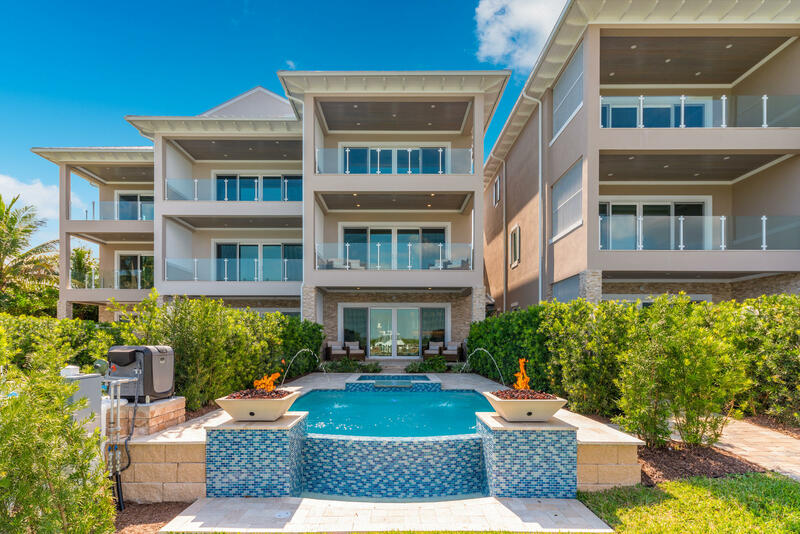 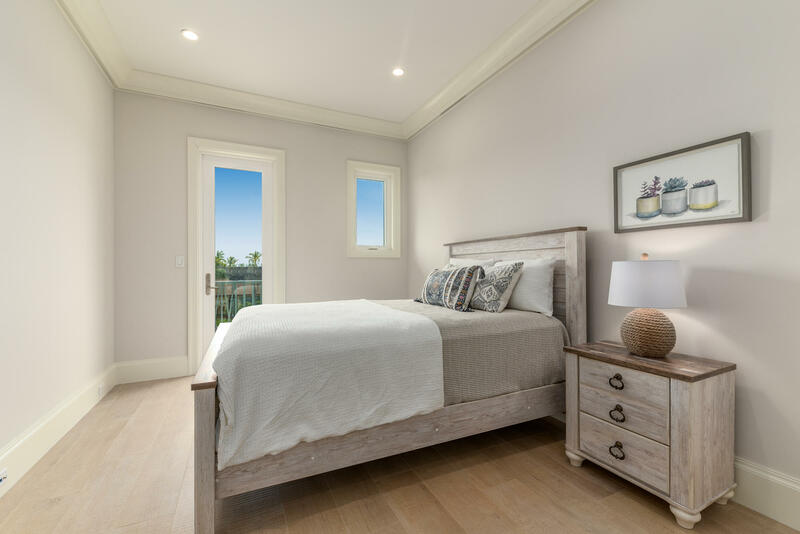 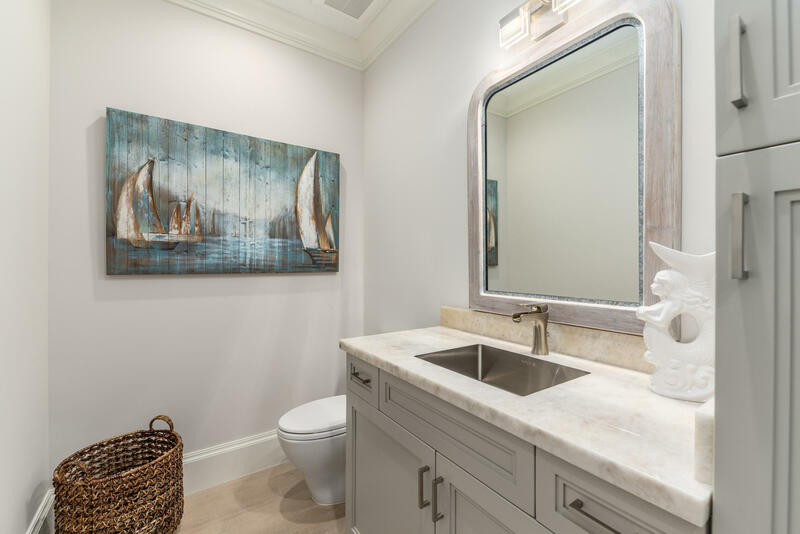 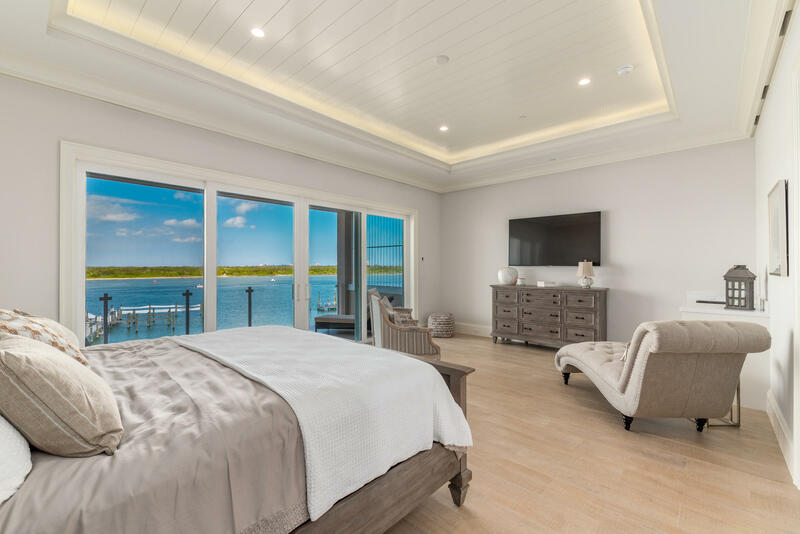 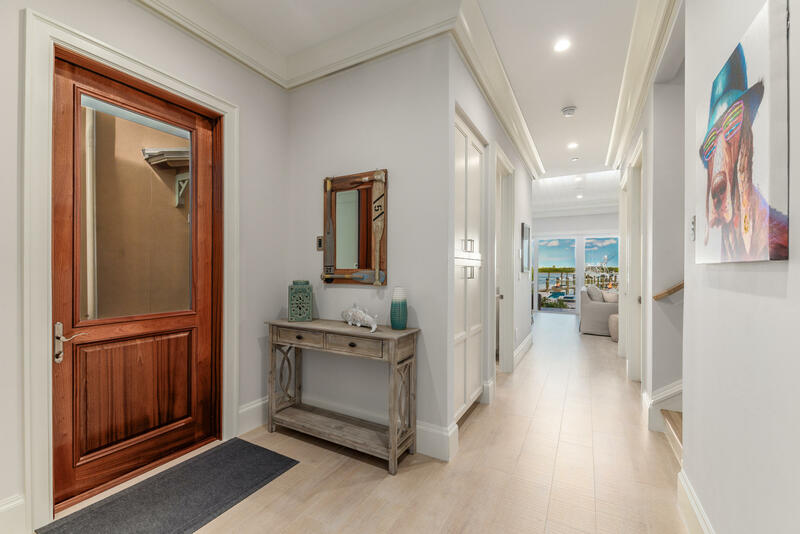 Beautiful landscaping will welcome you to a 6 unit coastal townhome community where each homeowner has their own boatslip that can accommodate at 50' yacht.